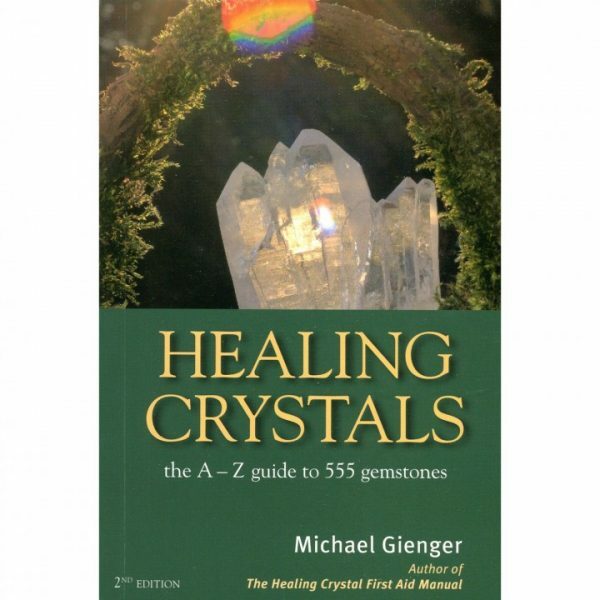 Back of the Book Says: Healing Crystals features all the key information you will need on 555 gemstones in a handy pocket format. 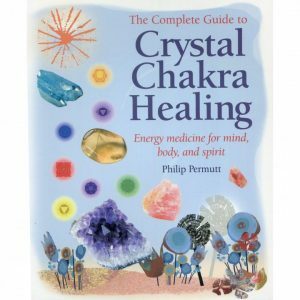 Small but encyclopedic, the book has now been updated to include new findings in mineralogy along with recent experiments and research results in gem therapy. 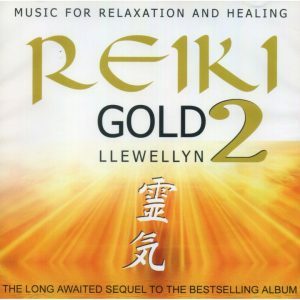 It also includes information on an additional 125 crystals. 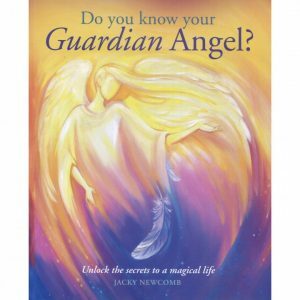 Information: 273 pages, paperback. 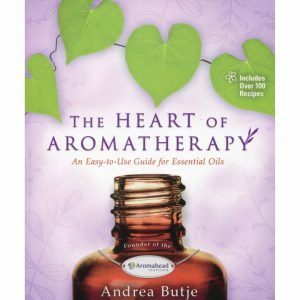 Blurb on the Back Says: Aromahead Institute founder Andrea Butje brings 40 essential oils to life in this guide to safe and effective aromatherapy. From cardamom to lavender to yuzu, each oi's aroma, uses, and safety tips are clearly defined, while the core physical and emotional supportive properties are captured in expressive personality profiles.